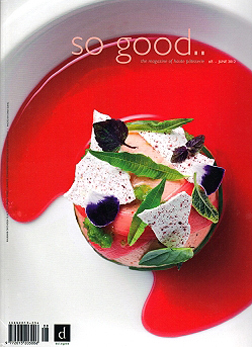 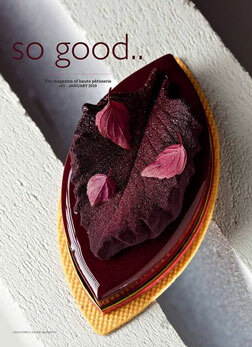 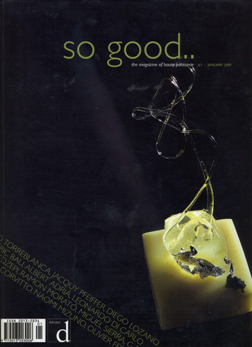 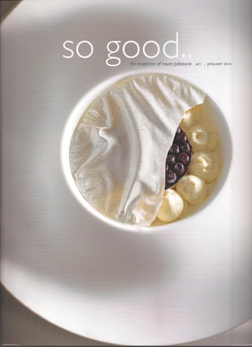 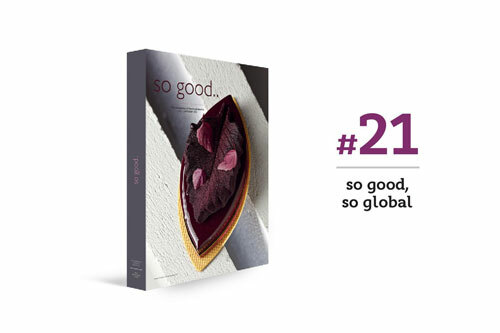 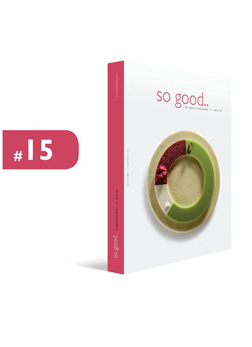 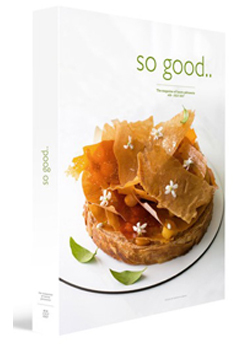 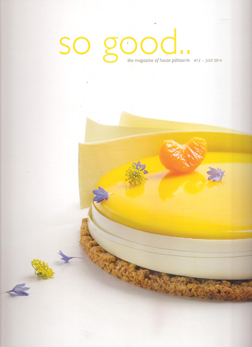 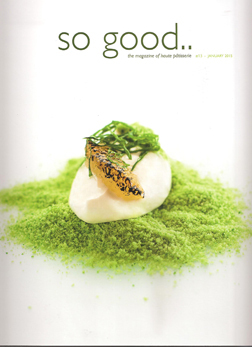 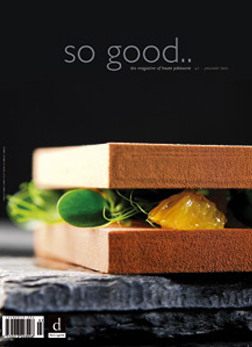 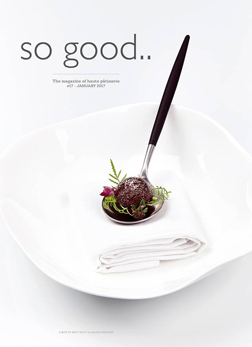 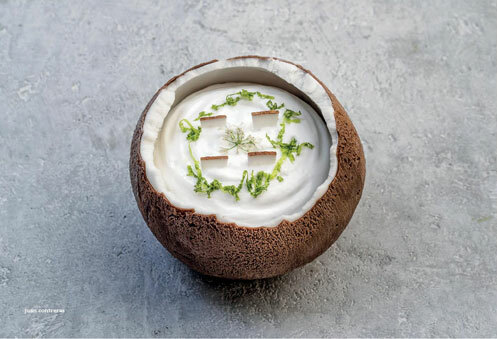 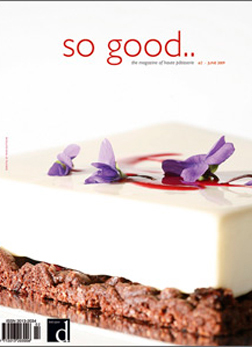 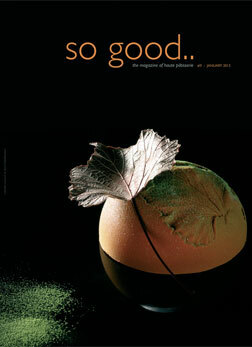 Discover the New Pastry Magazine: So Good..
"So good" is a biannual publication in English aimed at professionals of sweet and savory pastry, the chocolate and ice cream industry, as well as the world of dessert in general. 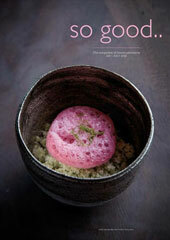 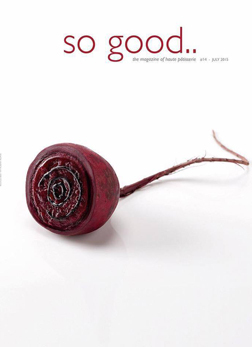 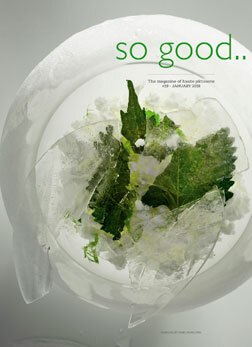 "so good" is an international magazine with pronounced exclusive nature. 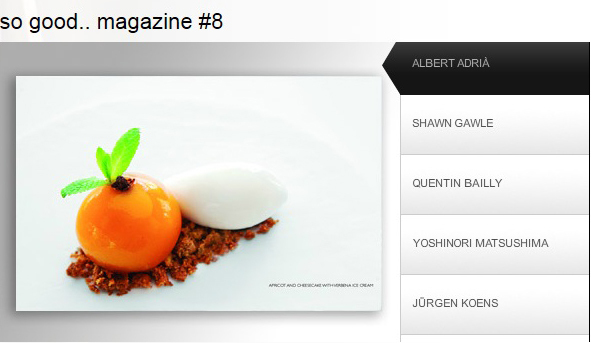 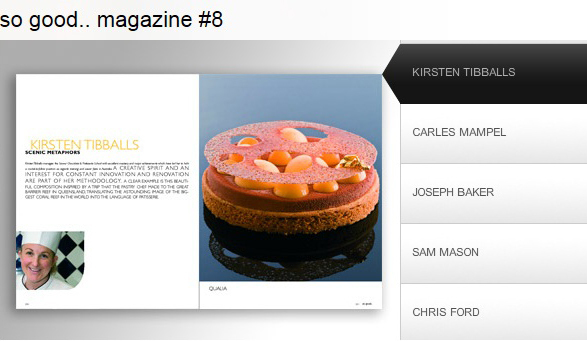 Thanks to its international coverage, the most prominent master pastry chefs, mactres glaciers and chocolatiers of the world are featured on the pages of each one of the magazine issues. 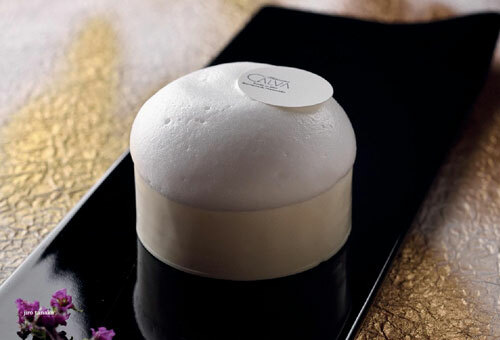 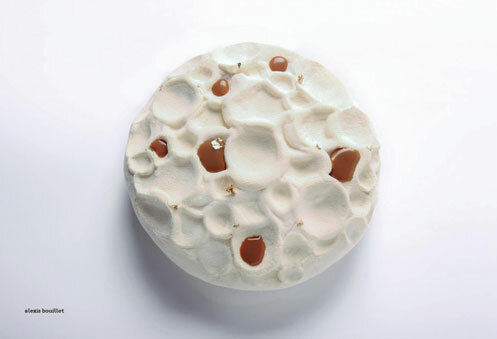 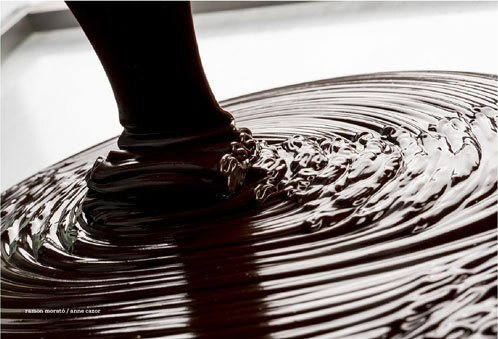 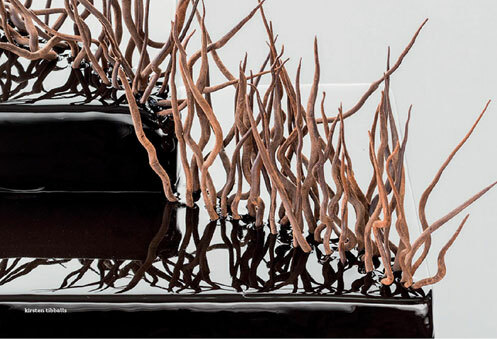 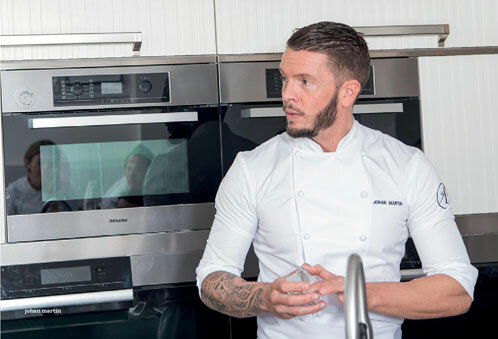 Besides, it can be found in the workshops of the members of the major professional associations, as well as in the world's most prestigious bakeries, pastry shops, restaurants, gourmet shops, hotels and schools, and also the most eminent importers, distributors and representatives in the trade. 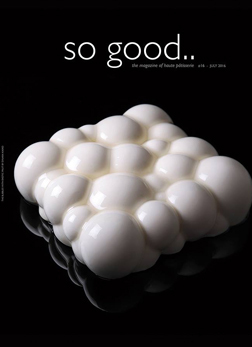 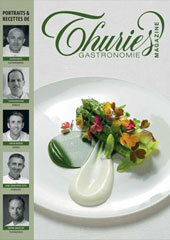 The exclusiveness of this magazine is a result of a selected content, based on the collaboration and recipes of the best pastry chefs, with numerous step-by-step explanations, the most interesting interviews, the latest trends in the trade, the most important international events, the latest gourmet products...all this accompanied by an impeccable edition, an elegant and modern design and high-quality photographs. 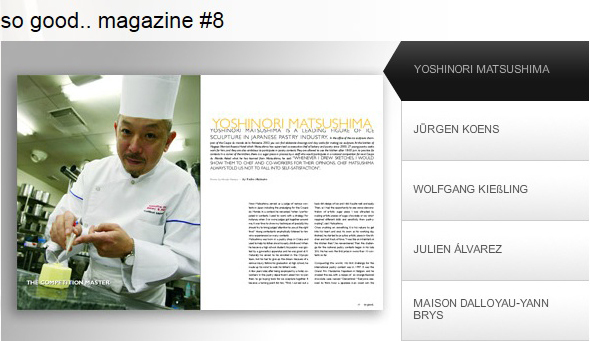 To subscribe, fill in the following order form at the bottom of the page. 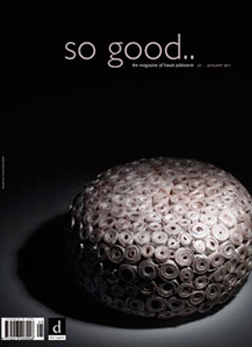 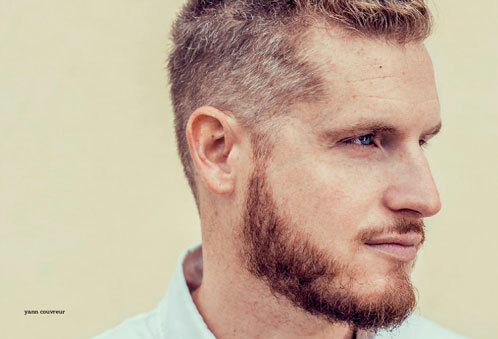 So good.. 21, the trailer from grupo vilbo on Vimeo. 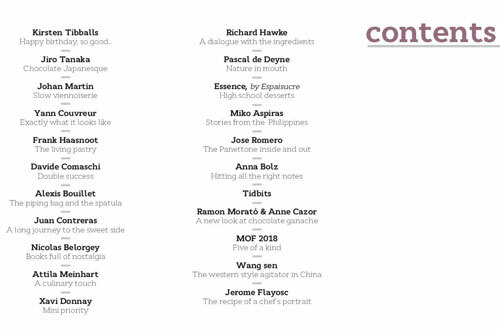 Please Fill in all fields marked with (*). 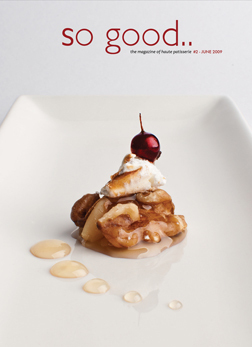 Cucina.gr Team will contact you as soon as possible. 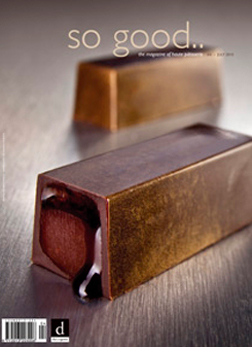 Postage and Package expenses are not incluced. 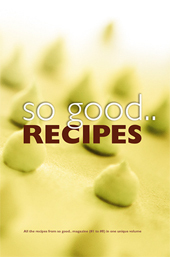 They will be notified before order dispatch. 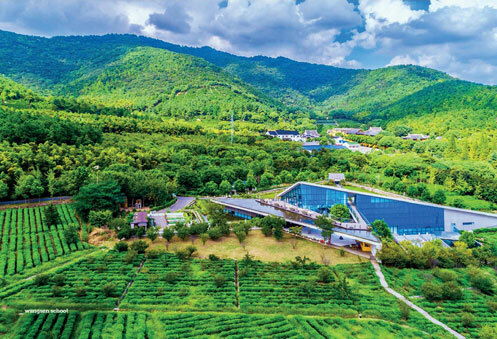 Please select choice 'Iam not a robot'.